United were 2-0 down at the time but came back to win 3-2 to delay City's Premier League title celebrations. 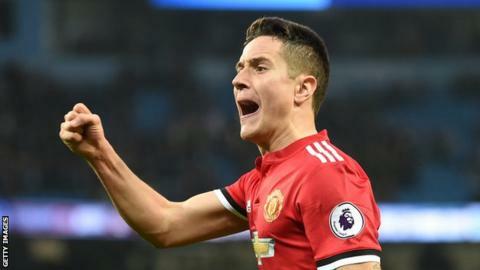 Writing on social media on Monday, Herrera said: "I will always fight for my club's badge, but I always respect every other club crest too." "Ander has seen footage of the incident and is mortified at any suggestion his actions were deliberate. "It was entirely accidental and there was no intent whatsoever."